In the face of an arrest you need the best. 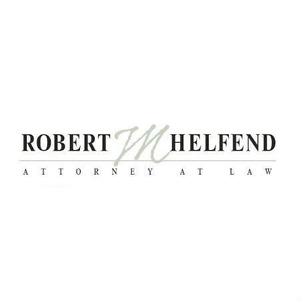 Robert M. Helfend has been serving the greater Los Angeles area since 1984. Robert M. Helfend, Attorney at Law added an award.